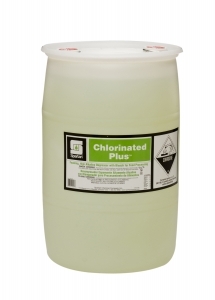 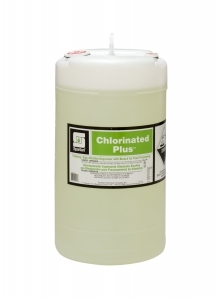 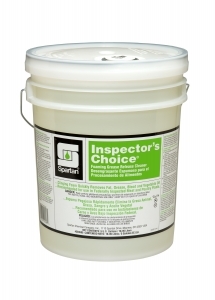 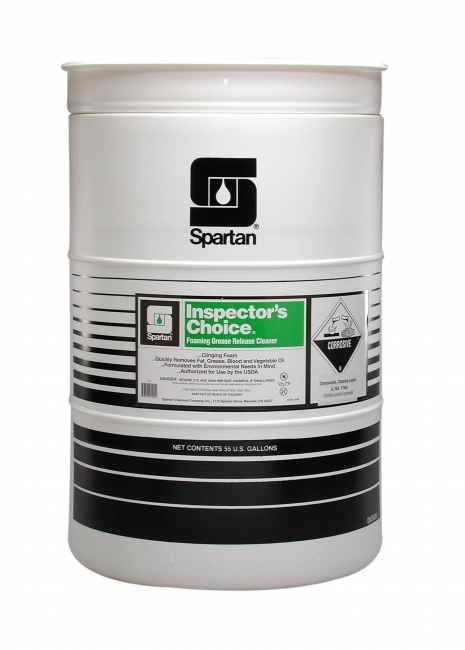 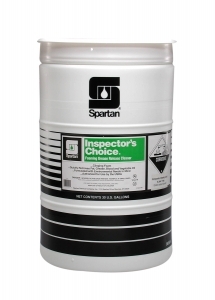 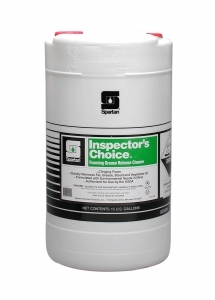 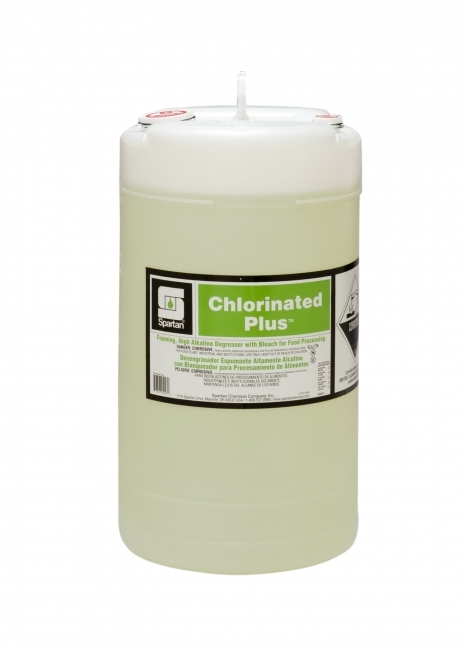 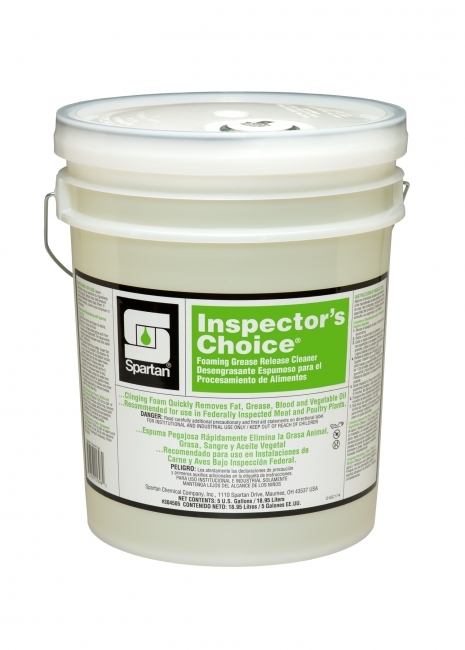 General purpose cleaner for use in all areas of food processing, handling and service. Clinging, foaming grease release cleaner. 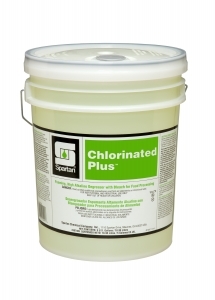 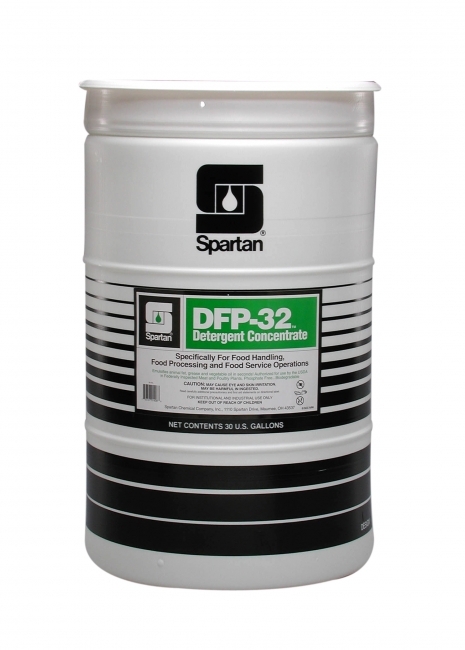 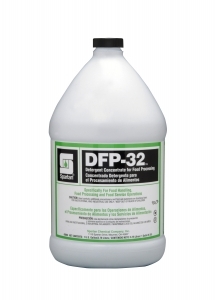 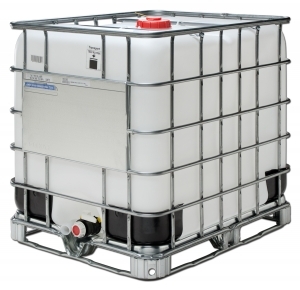 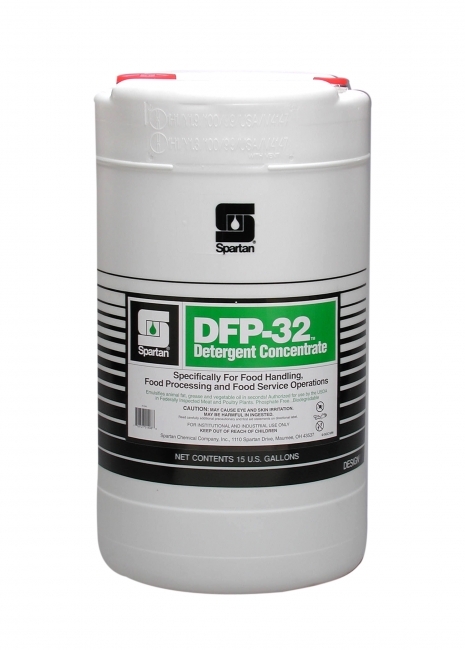 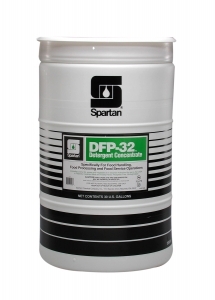 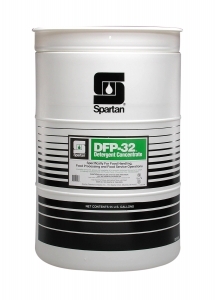 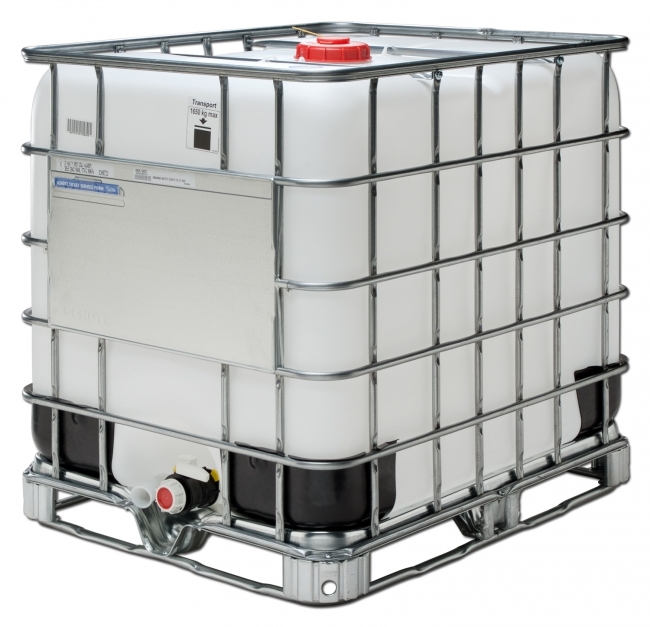 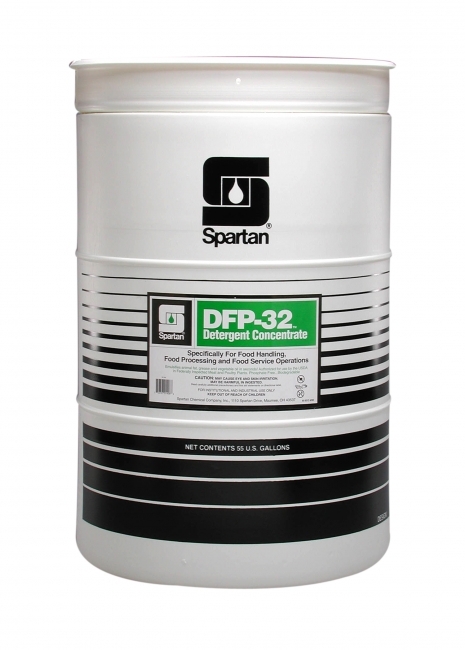 Ultra heavy duty, strong alkaline, high foam, concentrated degraeser, fortified with bleach. 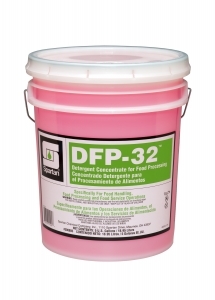 For food processing surfaces and equipment. 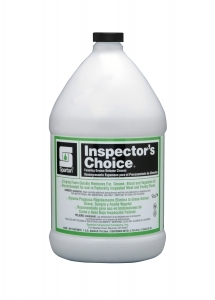 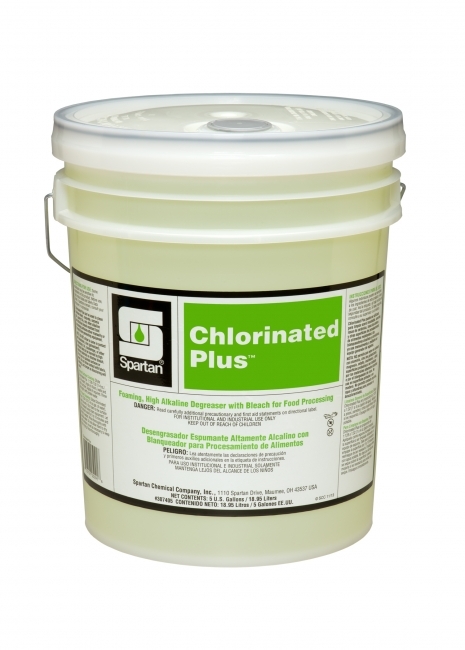 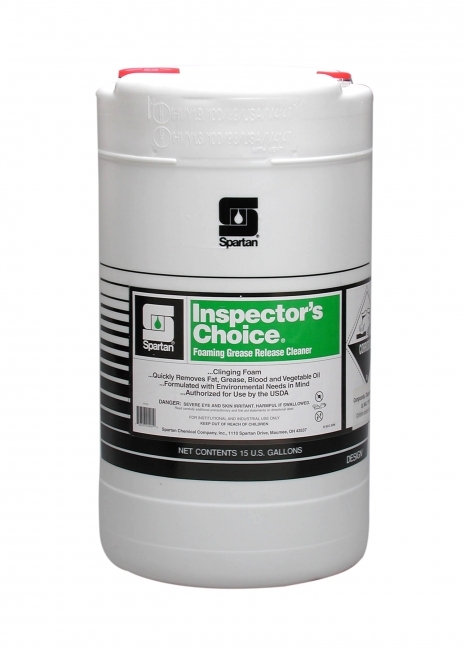 Ultra heavy duty, strong alkaline, high foam, concentrated degreaser, fortified with bleach. 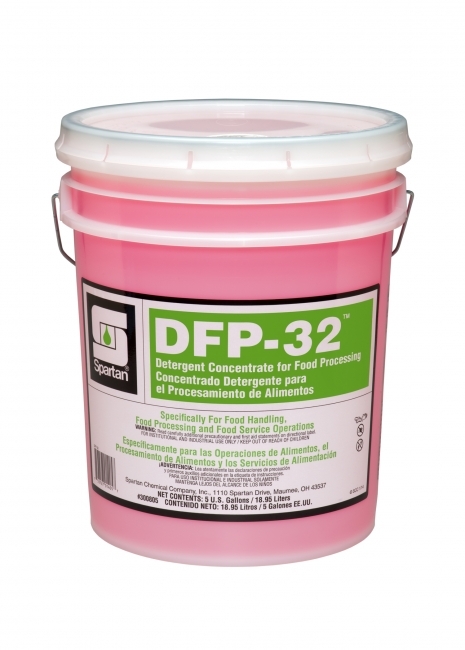 For food processing surfaces and equipment.